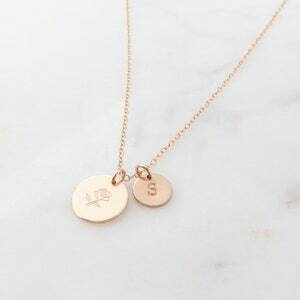 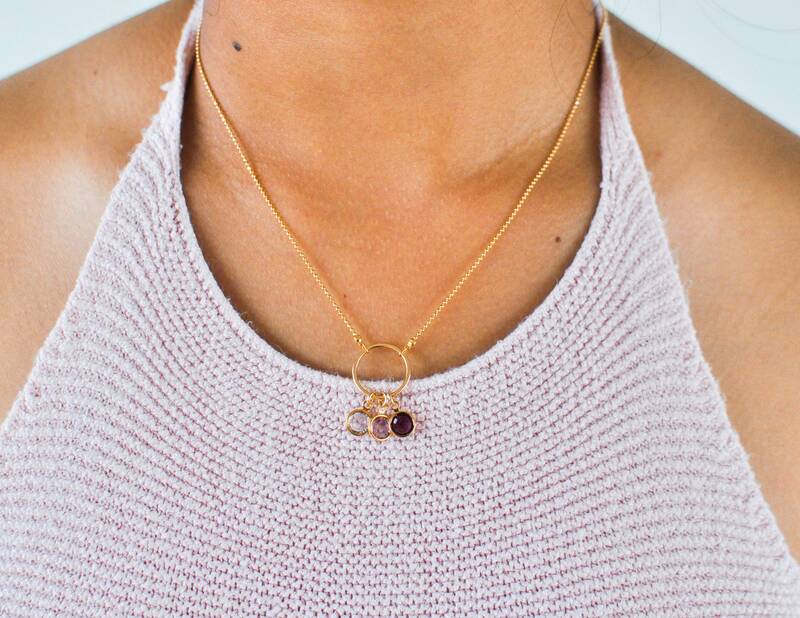 14k Gold Plated Birthstone Neckalce. 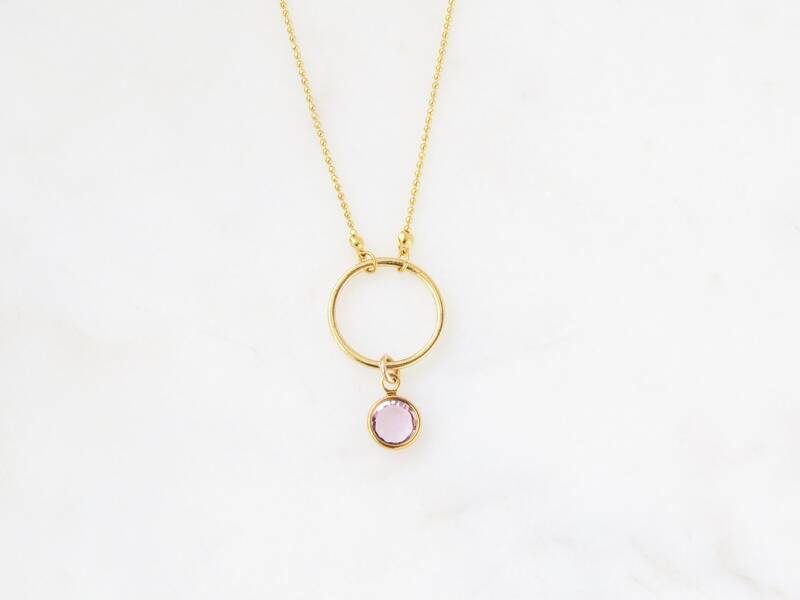 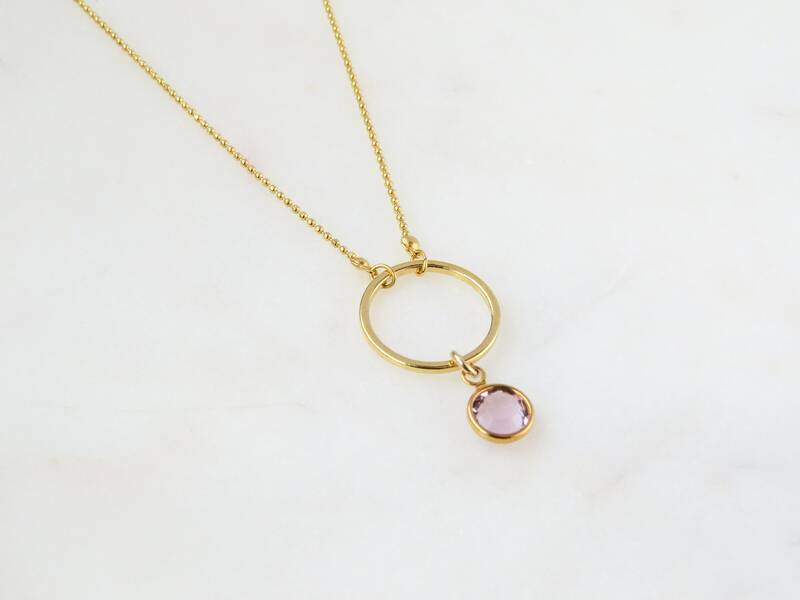 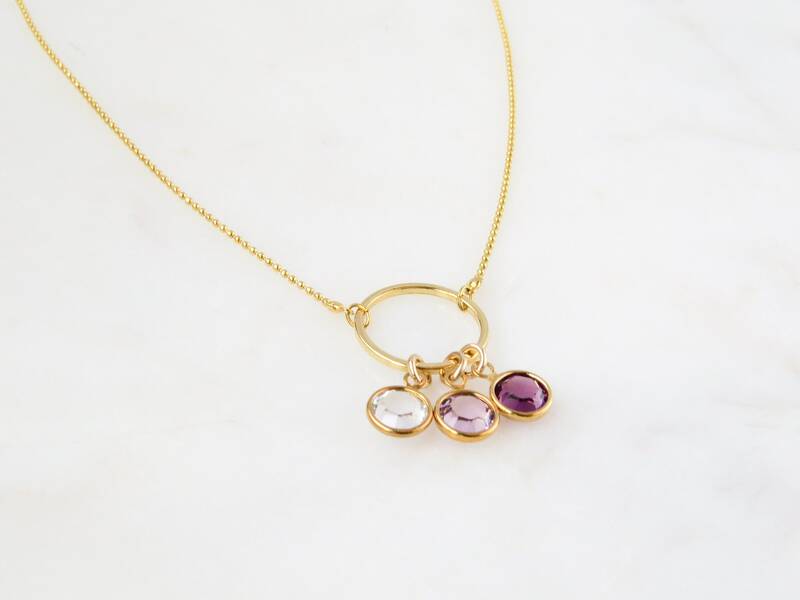 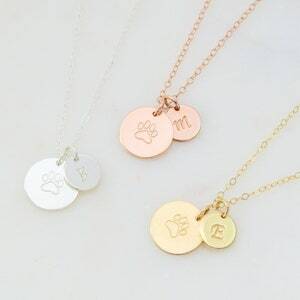 Choose between the 12 birthstones and 3 types of chains to create your very own custom birthstone necklace. 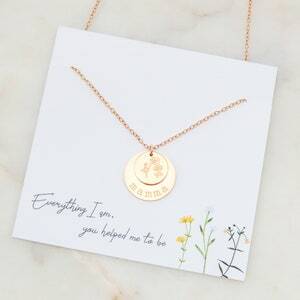 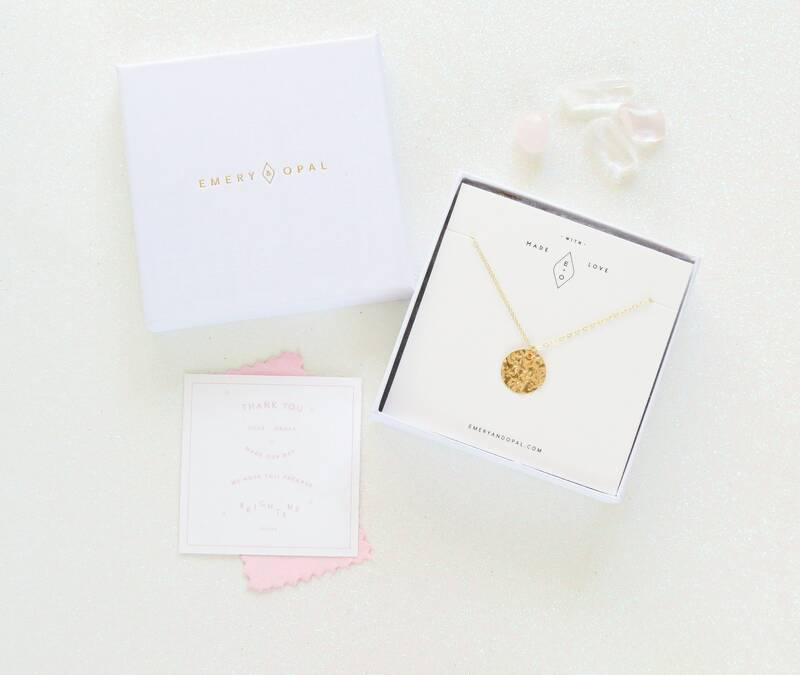 This is the perfect gift for mom, friends, sister, grandmother. 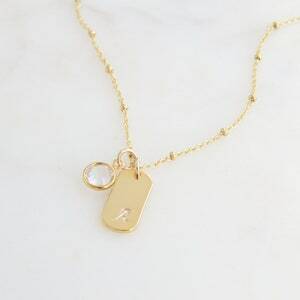 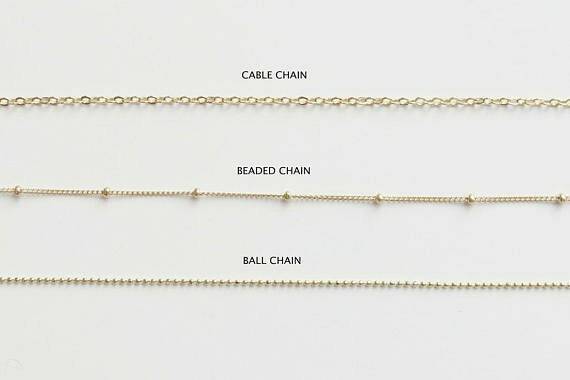 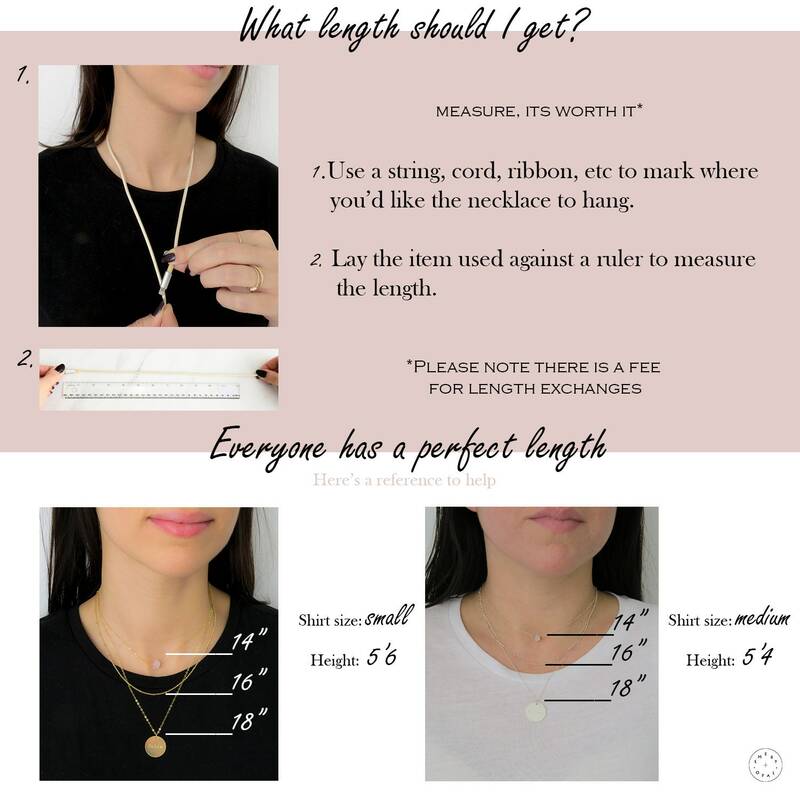 If the size you want isn't in the drop down menu leave a note to seller with the chain length. 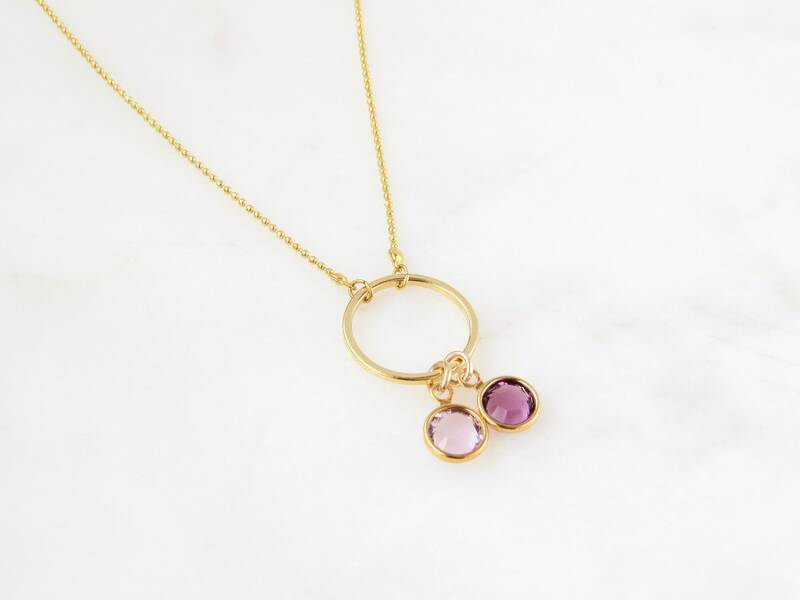 Want to add more birthstones to create a family tree? 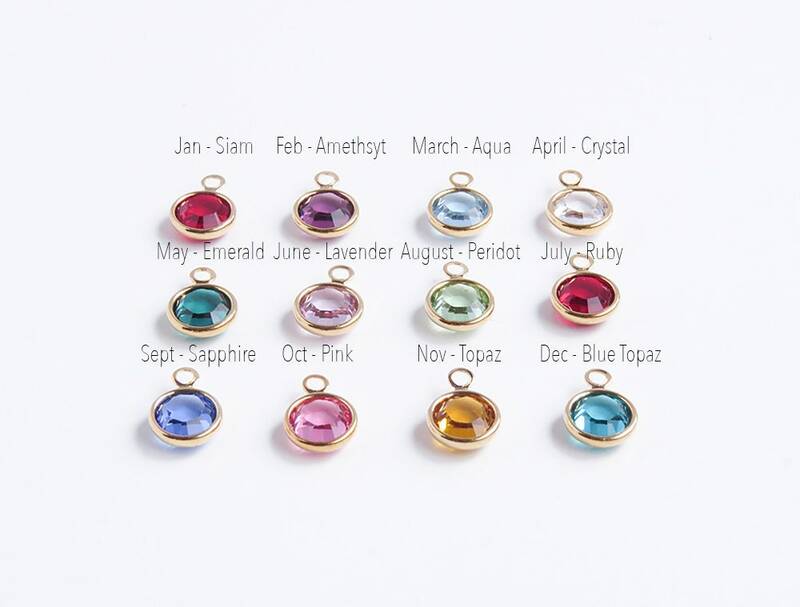 Link below for additional birthstone listing.